You are here: Home / Uncategorized / FREE Safeguarding Course – don’t miss out! 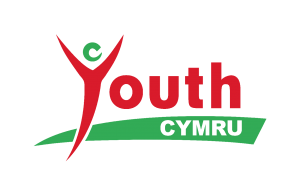 FREE Safeguarding Course – don’t miss out! http://youthcymru.org.uk/wp-content/uploads/2016/04/images.png 90 137 Wenna Pritchard http://youthcymru.org.uk/wp-content/uploads/2019/02/Youth-Cymru-300x195.png Wenna Pritchard2017-04-24 11:57:522017-04-24 11:59:02FREE Safeguarding Course - don't miss out! Book onto our Train the Trainer Course We want to hear from our Members.